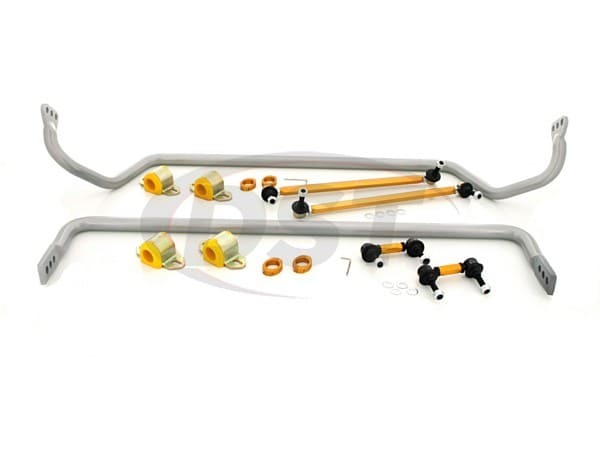 This Anti-Sway Bar Kit for the Chevrolet Camaro includes two sway bars and end link kits to fit both the front and rear of the vehicle. Are you looking to dramatically increase the handling performance of your Camaro without breaking the bank? 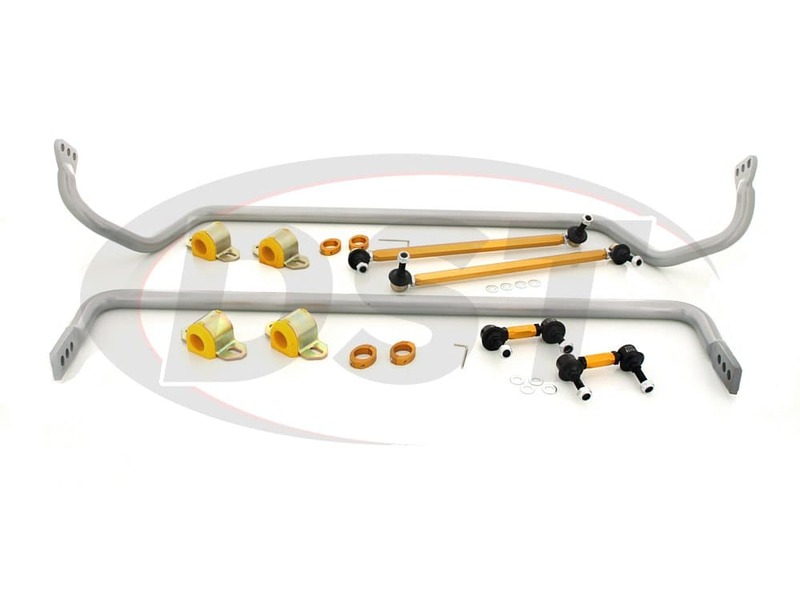 I give you: Whiteline's Anti-Sway Bar Kit part number BCK001. This is the absolute best bang for your buck handling modification for all types of Camaros, from the street to the track.